Tear fear? Soooo last year. 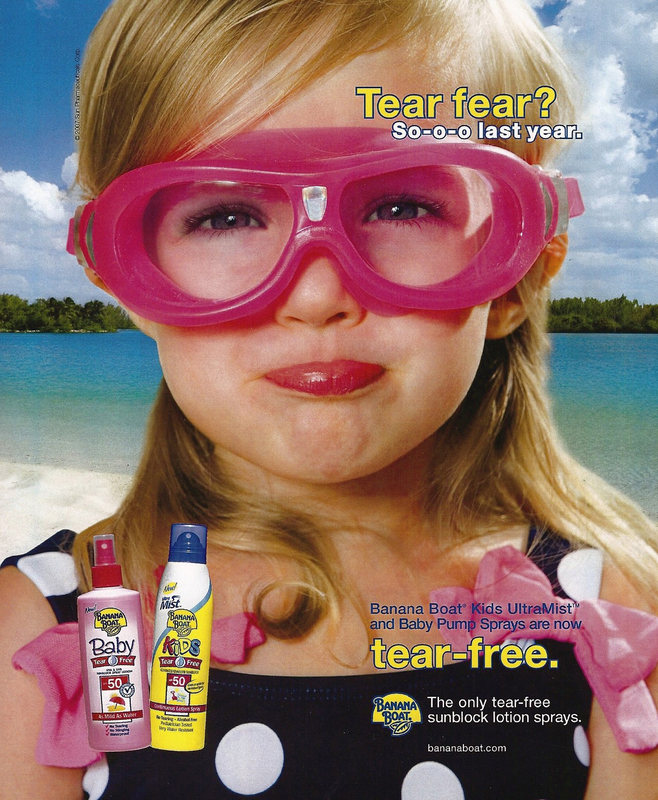 Banana Boat Kids UltraMist and Baby Pump Sprays are now tear-free.